We have been in touch with the Bonner family and are happy to report that Levi’s surgery went well and he’s doing great. Levi had to say “Thank You” to the South End firefighters in Boston before the family left for home. 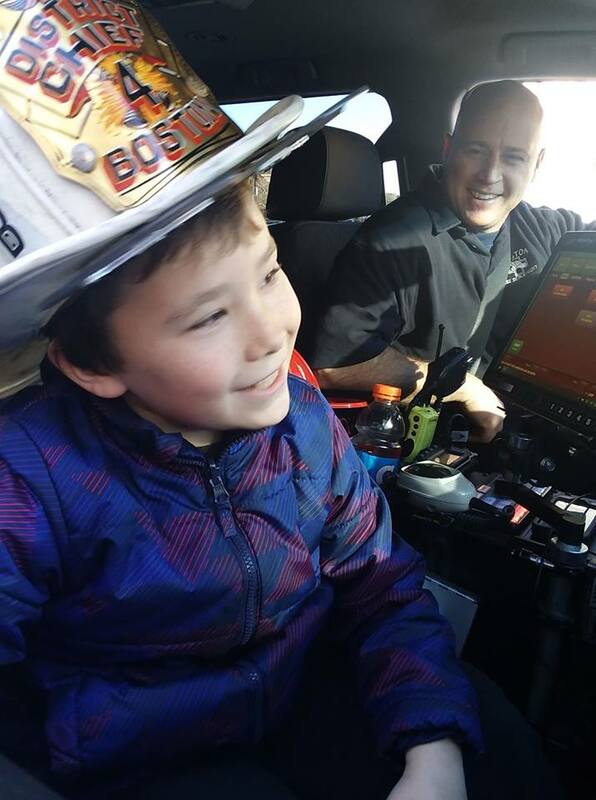 See this week’s story in our e-paper about the special send-off Levi Bonner received as he left on Sunday for Boston for heart surgery (Courtesy photo).